The Super Bowl is two weeks away. If you’re looking for a shiny new TV for your hosting party, now’s the time to get it. We’ve selected the best deals at the most common price points, along with more general deals if those don’t appeal to you. 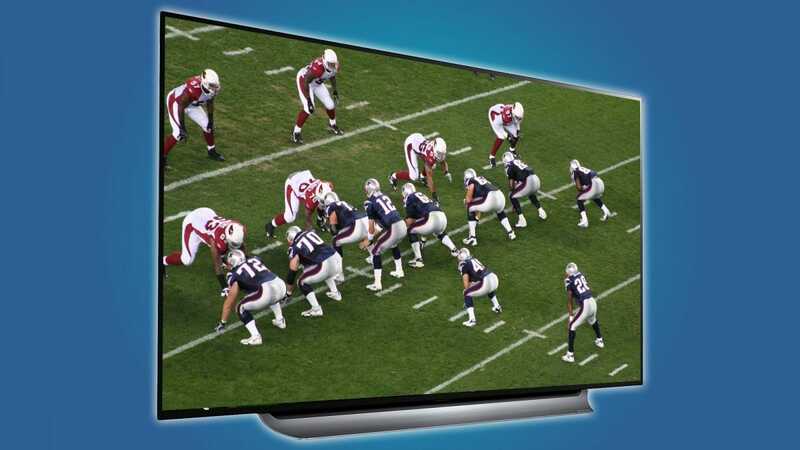 On the principle that sports are best when seen biggest, we’ve prioritized pure panel size over things like fine-tuned image quality, smart TV features, or sound. Which isn’t to say that any of the selections below are slouches in the image quality department, just that most shoppers looking for a dedicated football TV want the biggest inch-to-dollar ratio they can find. The four primary picks below are our choices for the biggest and best TVs under $500, $1000, and $1500, along with a pick for those who are blessedly unburdened by financial considerations. Those won’t change, unless we see even better prices on those specific TVs. 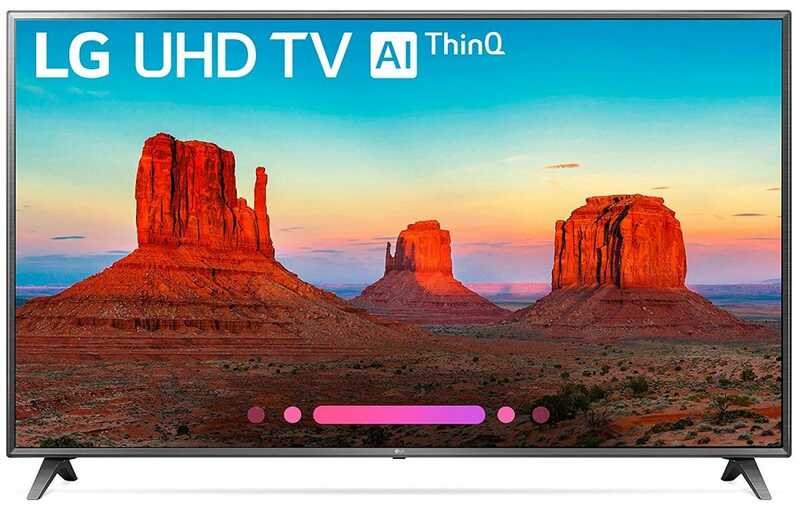 The ten rolling deal picks at the bottom of the page will be updated every day until the Super Bowl, representing the best TVs at the lowest prices around. A few years ago finding a 65-inch TV for less than five C-notes was unheard of, unless you searched for refurbished units or old rear projection tech. But TCL has been driving the price of its surprisingly good panels down as low as it can, and the market has responded with steady sales. This 65-inch 4KTV with a built-in Roku smart TV system just barely squeaks under our $500 category, but it’s an amazing deal nonetheless. If you’ll be using a web service to watch the game, it’s a snap to set up over Wi-Fi—the interface is identical to the much-loved Roku set-top boxes. 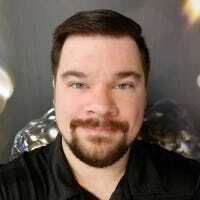 If not, it includes three HDMI ports (one with ARC), standard and optical audio out, and a set of RCA jacks for easily connecting an older console or VHS player. If you want something a little more premium while still hitting a big size, this 2018 Samsung model is a great pick. The 65-inch panel adds HDR color support, 120Hz refresh rate for smoother motion, and a stylish curved design over the TCL model above. Samsung’s smart TV system isn’t the best around, but it supports all the major streaming services over Wi-Fi, and there are three HDMI inputs plus USB ports for directly loading local media. Component, composite, and Ethernet round out the connection options. At 40 watts, the onboard speakers are decent (and much better than TCL’s), but you’ll want a good soundbar or surround sound system if you’re planning on filling up your living room with football fans. For a fantastic deal on a truly massive TV set, check out this 75-inch behemoth from LG. It’s big enough that it might, in fact, be too big for smaller living rooms. And while its sub-$1300 price is a bargain for this size, that isn’t to say that it’s skimping on other features. 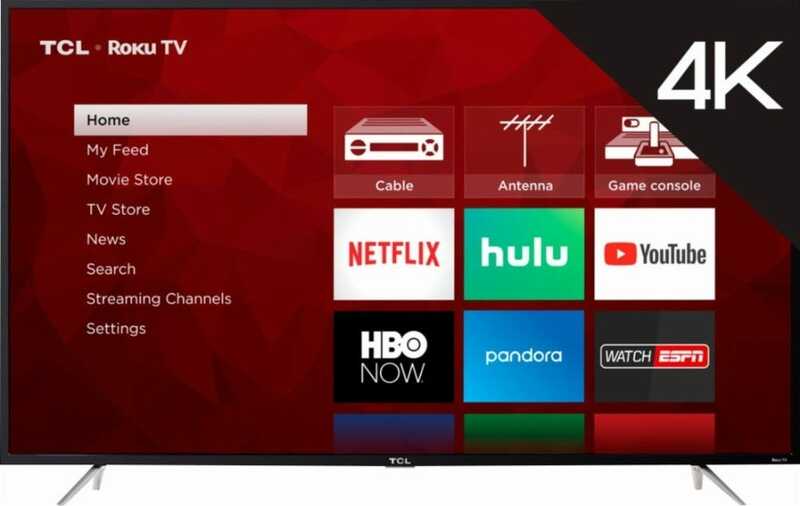 It’s a 2018 model with full 4K resolution, LG’s WebOS-powered Wi-Fi smart TV system (among the better options), HDR color reproduction, four HDMI ports, 120Hz refresh rate, and built-in support for Amazon’s Alexa smarthome system for finding and playing programs via voice. While the 4K picture isn’t quite as brilliant as the OLED TV below, it’s still big and bright enough to be the envy of almost any entertainment system thanks to a complex image enhancement program. In short, it’s big enough and sharp enough to count stubble hairs on Tom Brady’s chin. You can get an OLED TV in 55 or 65 inches for around the $2000 mark, and you won’t be disappointed if you do. But football fans for whom money is no object, who are looking to splurge on television that’s a living room centerpiece in and of itself, can do no better than LG’s biggest OLED from 2018. 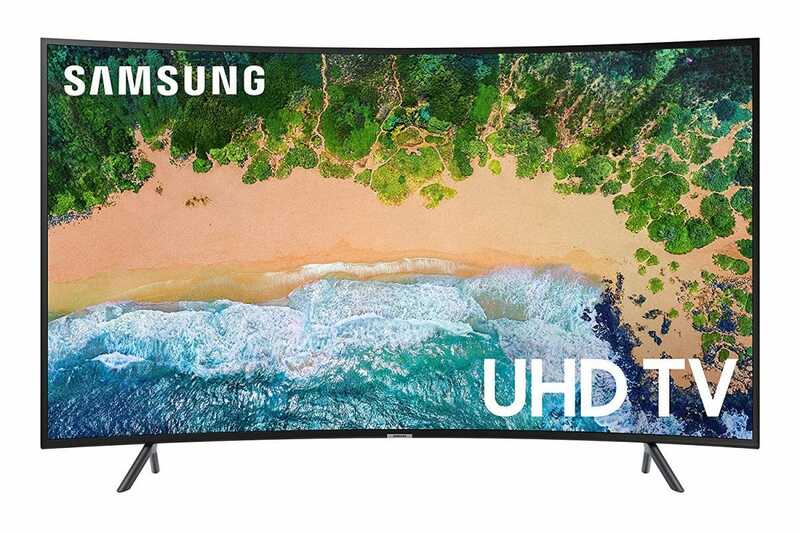 This 77-inch 4K beauty costs as much as a used sedan, but if you want absolutely perfect black levels, amazing color saturation, and brilliant contrast, it’s unbeatable. The set supports 120Hz refresh rates, motion interpolation in all screen modes, HDR (on a pixel-by-pixel basis, no less), and Dolby Vision, plus no less than four HDMI connections, and triple USB ports for local media. Despite its stylish looks, the onboard speakers carry a respectable 40 watts of power, though you’ll still want a dedicated audio system for any room big enough to comfortably house this thing. Naturally all of the smart TV functions can be used over Wi-Fi or Ethernet, and this model also supports control via Alexa or Google Assistant. You won’t find a finer TV until the 2019 models appear on the market in the next few months—and even with its decadent price tag, it’s still about a thousand dollars cheaper than its MSRP. 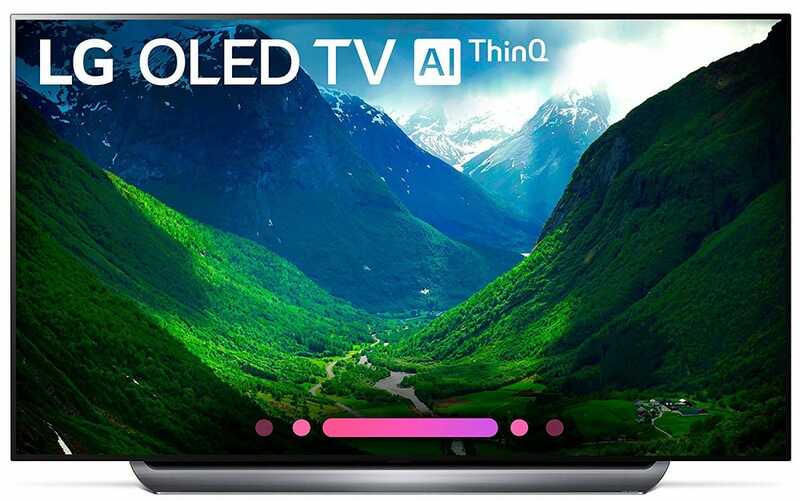 If none of the TVs above appeal to you, or you need a new set that doesn’t fit specifically into those price brackets, check out the rolling selection of deals below. Nothing catching your eye? Be sure to check back in: we’ll be updating this list with newer, better deals every day until the Super Bowl.